Older homes can offer some great bargains, but they often require a fair amount of work to make them livable. Fortunately, there's an FHA loan program - the 203k rehab loan - that enables home buyers to roll the purchase price and estimated cost of repairs into a single mortgage right up front. The FHA 203k loan can cover repairs, improvements or both on a residential property. 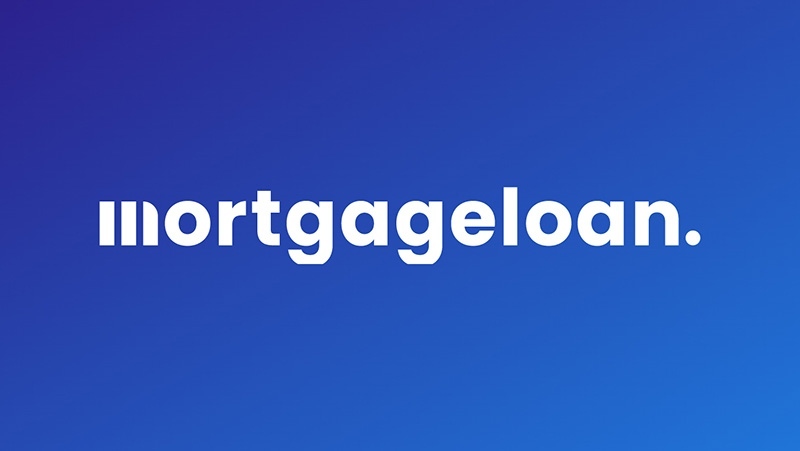 Unlike traditional financing, which typically requires separate loans to purchase the property, pay for repairs and then refinance everything into a long-term mortgage when the work is done, a 203k mortgage allows everything to be financed through a single transaction. To qualify for this combined purchase and home improvement loan, a borrower needs to find a fixer-upper they wish to buy, then come up with a cost estimate for the repairs that need to be done. The maximum amount you can borrow is either 1) 110 percent of the home's estimated value after improvements or 2) the sales price of the home plus the cost of repairs and upgrades – whichever is less. The maximum amount you can borrow is subject to FHA loan limits, which vary from $275,665 to $636,150 for a single-family home, depending on property values for the county in which the home is located (2017 figures). Once a sales price has been agreed to and an estimate prepared of the cost of the improvements, you'll probably need to get an appraisal. In most cases, an appraisal of the property's value after the improvements are completed is all that is needed, but sometimes an appraisal of the as-is value is required as well. For some older homes, a 10 to 20 percent contingency fee must be included in the cost of the repairs and other improvements as well. To qualify for a 203k loan, you need to be an owner/occupant – you can't simply use it for an investment property. However, you can purchase up to a four unit home as long as you intend to reside in one unit, and can rent out the rest. There's a fair amount of flexibility in the type of improvements that you can do under a 203k renovation loan. You're not limited to simply making needed repairs or replacing necessary items like flooring, windows, HVAC systems and major appliances. You can also do work such as adding extra rooms or creating a finished basement. Luxury items, such as a hot tub or wine cellars, may not be funded with a 203k loan, but the work may include certain lesser amenities such as the addition of a patio or deck. You can also use a 203k FHA loan to convert a single family home into a 2-4 unit residence, or turn a multiunit home into a single residence. As noted above, you must use one unit for your own residence to qualify. Buyers can do some or all of the work themselves, but must be able to show they are qualified to do so. Self-contracting can also drag out the application process - using a licensed contractor will make things go much more quickly, though the homebuyer can still do some of the work once the contractor has prepared the estimate. In any event, all work must be completed within a six-month period. For properties which need only minor work, the FHA offers a variation called a Limited 203(k) Loan, often called a 203k Streamline, which provides loans of $5,000-$35,000. These can include painting, window replacement, basement refinishing, floor replacement or other improvements for which detailed plans, consultants or engineers are not usually required. The 203k Streamline Loan involves less paperwork than the standard version, both to get the loan approved and to document the completion of the work. Unlike the standard 203k loan, the home must be occupied most of the time while the work is done - you are allowed 30 days of nonoccupancy during the up to six months allowed for the project. An often-overlooked angle is that a 203k rehab loan can sometimes be used to buy and fix up a foreclosed property. Foreclosed homes often need a lot of work, due to neglected maintenance and the fact they may have stood empty for an extended period of time. You can't use a 203k loan to buy a home at a foreclosure auction – there's no opportunity to inspect the property beforehand and come up with reliable estimates for repairs and market value. But they can be used to purchase an REO (real estate-owned) property that's being offered by the foreclosing lender - a real estate agent who specializes in REO sales can be helpful here. There are a variety of service that provide local listings of foreclosed properties available for sale, including the online listings of properties reclaimed by the four major government-affiliated agencies that insure mortgages - Fannie Mae, Freddie Mac, Veterans Affairs (VA) and the Department of Housing and Urban Development (HUD) - the FHA's parent agency. In the case of HUD-owned properties, an appraisal may not even be necessary - the agency's own listing of the market value, along with an estimate of needed improvements, is often sufficient. You can get a 203k rehab loan at most lenders who are authorized to make FHA home loans. FHA 203(k) loans are provided through participating lenders. More information can be obtained through one of them, your real estate agent or on the HUD web site.